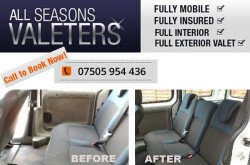 UK Car valeting service companies directory. 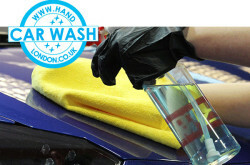 Car wash & detailing services in the UK. 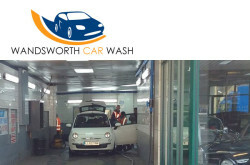 Car Wash : The car wash companies services includes indoor hand car wash, Mobile Car Washing and more. 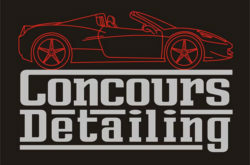 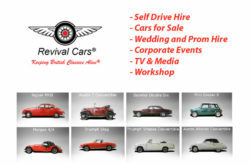 Detailing services : Automotive Restoration Provides professional car valeting and alloy wheel refurbishment services.